Land Rover has promised us that a lot of new vehicles were on the way and they weren’t just teasing. After a successful Range Rover Evoque launch and then completely new Range Rover and Range Rover Sport, it’s time to move on to the next part of the three family Land Rover plan – Leisure. Discovery will be the start of a new full line of Land Rover vehicles, some of the Land Rovers have been neglected for a while but now it’s time to change that. I’m never a huge fan of concept cars, everything is so over the top and we rarely see the amazing technology or extreme design make through to production. But Land Rover is usually different when it comes to their concepts of which there haven’t been too many. (MAHWAH, N.J.) – April 14, 2014 – The Land Rover Discovery has carved an enviable reputation for itself – from deserts, jungles and barren peaks, where its extraordinary capabilities have seen it through the harshest terrains. I usually find a lot of this concept tech to be over the top but for some reason I actually believe we could see something like this trickle down to the actual vehicles. Land Rover’s really staying on top of their game and pushing the technology forward with more than just apps. Full official PR at the bottom of the post. In the image below, it almost looks like an odd reflection but that’s the live image of what’s happening literally under the hood. Also, a look at a Land Rover HUD that we’re going hopefully soon in the Range Rover Sport. 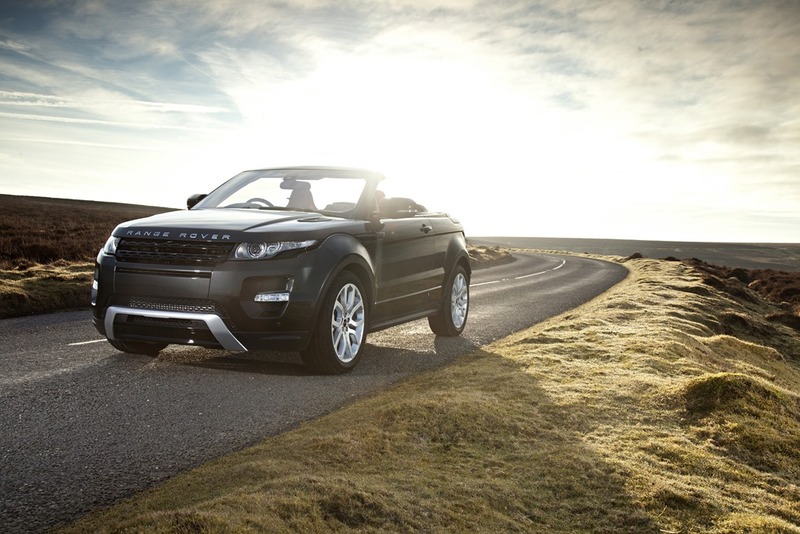 (MAHWAH, N.J.) – April 2, 2014 – Land Rover will debut its vision for a new family of premium SUVs at the 2014 New York International Auto Show. The Discovery Vision Concept car will showcase the essence of a future family of SUVs built on Land Rover’s key principles of emotive design, unrivalled capability and ultimate versatility. This is neat stuff, I like the Terrain Response in a Defender and the way it uses HDC for the regenerative braking – see PR below.